A leader in solution-based fare collection systems. In the fare management ecosystem, the climate that’s changing is how new technologies are impacting the rider experience. Hyper-connected and diverse commuters are demanding speed, convenience and flexibility in how they pay their fares. 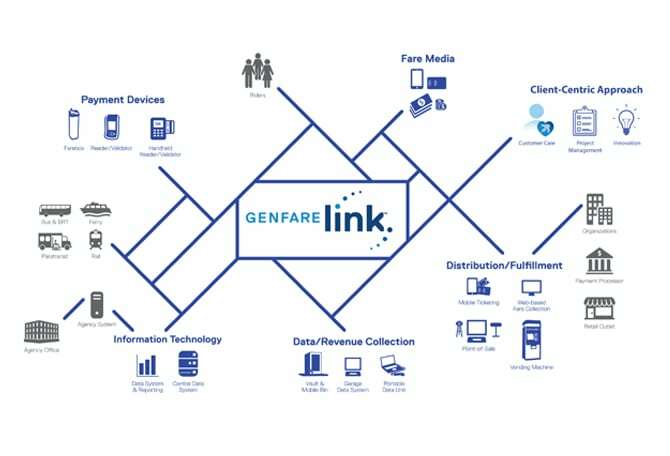 Genfare is there with system solutions across the changing fare media to meet the agencies evolving needs. Through system upgrades, a full suite of services or by investing in a fully integrated system, Genfare can help you stay ahead of the curve. Genfare offers solutions designed for several modes of transportation. We partner with transit agencies to develop road maps of where our agencies are today and where they want to be in the future. We are here at every step for the life of your fare collection system. From procurement and implementation through service and support, as new technologies emerge so does the accompanying service and support. This can be from one media to another to further enhance the rider experience or it can be integrating a new technology into your current fare collection system to maximize ridership. Genfare is made up of several teams of experts who are all striving to make your fare collection solutions better. We’re the farebox and transit equipment experts, and we demonstrate our commitment to quality and precision every single day. Because we operate our own lean and environmentally forward manufacturing facility, we ensure lightning-fast turnaround and the ability to configure our fare solutions to suit our clients’ varying needs. In addition to our rigorous quality control, Genfare is certified in both environmental and quality management standards through ISO 14001:2015 and ISO 9001:2015. On top of these strict ISO standards, we believe strongly in supporting Buy America through local and Disadvantaged Business Enterprise (DBE). 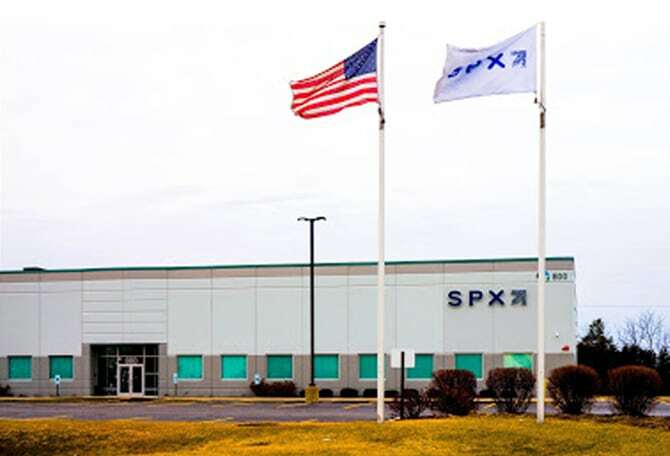 We don’t compromise on quality or on our commitment to being a champion of diverse businesses and a healthy environment.